This holiday cottage in the pretty hamlet of Millthrop just down the road from the charming market town Sedbergh provides a great base from which to enjoy the great British outdoors including walking, cycling and fishing. The cottage is situated within easy reach of the Lake District and the Yorkshire Dales and sleeps up to 4 people with one bedroom and a sofa bed downstairs. The cottage also boasts a modern kitchen, outdoor space for children or dogs to play in and a real fireplace for colder evenings. 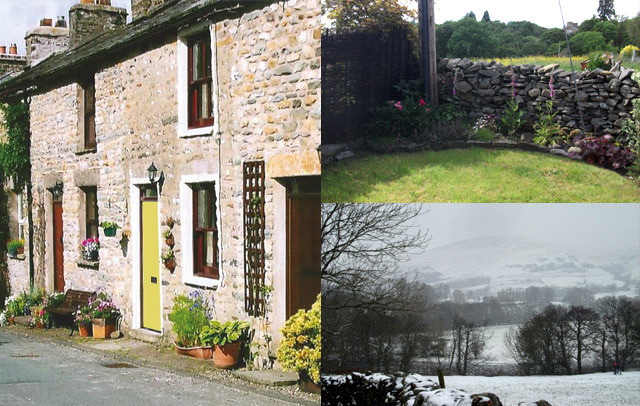 We have enjoyed the peace and beauty of this lovely cottage and the dales and hope to come again soon!